Beyond happily ever after, there is a life filled with passion and unexpected turns as the adventure truly begins. In this second book of the Taylor's Girls series, Taylor and Laura are facing a new beginning as Meg and Betta prepare to go off to college. Their plans are drastically changed as fate hands them an unimagined new development, one that will change their lives forever, bringing both joy and an unexpected crisis that will rock their world. In the Fullness of Time is now available as a downloadable e-book from Amazon Kindle. 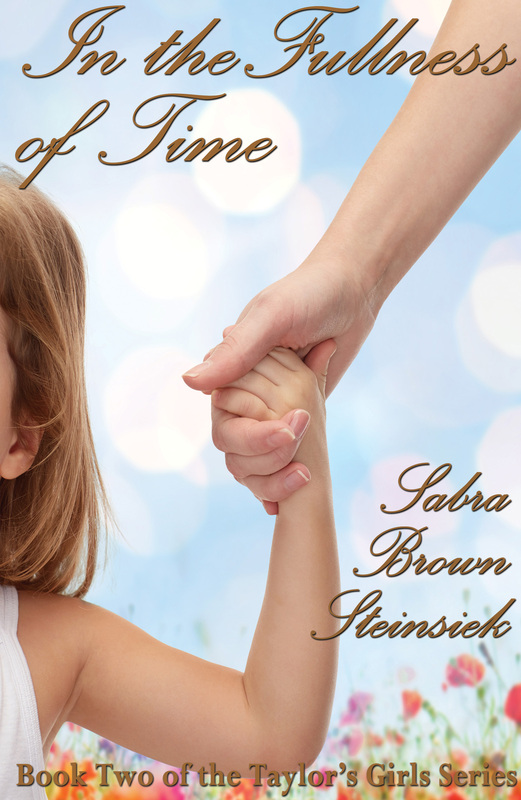 Download a copy of In the Fullness of Time for only $2.99! "Love's lessons continue in this delightful installment of the Taylor's Girls Series in a contemporary love story that aptly illustrates that life is what happens when you're making other plans."